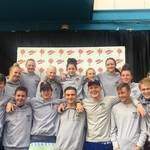 Swimming lessons from Learn to Swim right through to competitive coaching. Our Learn to Swim pool in Discovery is enclosed and heated. Our squad training is based at Maragon Private School. 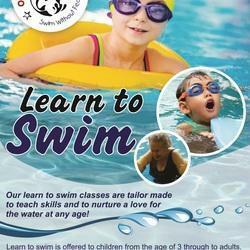 Swimming lessons and sessions are run throughout the year. Learn to Swim lessons are structured and fun, and based on a program developed by our head coach Tracey Hemphill. The program is a combination of methods and ideas used in Britain, Australia and New Zealand. For our age group and competitive swimmers we run a USRPT (ultra short race pace training)program, developed by Australian scientist Brent Rushall.